Street food franchise is one of the sectors that has shown outstanding flexibility and remain the biggest area of investment in this competitive economic environment. Chatar Patar became the leader in the street food sector with its strong vision to serve health hygiene foods in QSR format. Since its inception, the brand has achieved remarkable popularity in local markets, effective strategies; business models, world-class menu, profitable marketing and business plans are cornerstone for massive success. Right from the beginning, Chatar Patar’s focus was on Indian families and children, all models design with a theme to create a fun place for consumers. 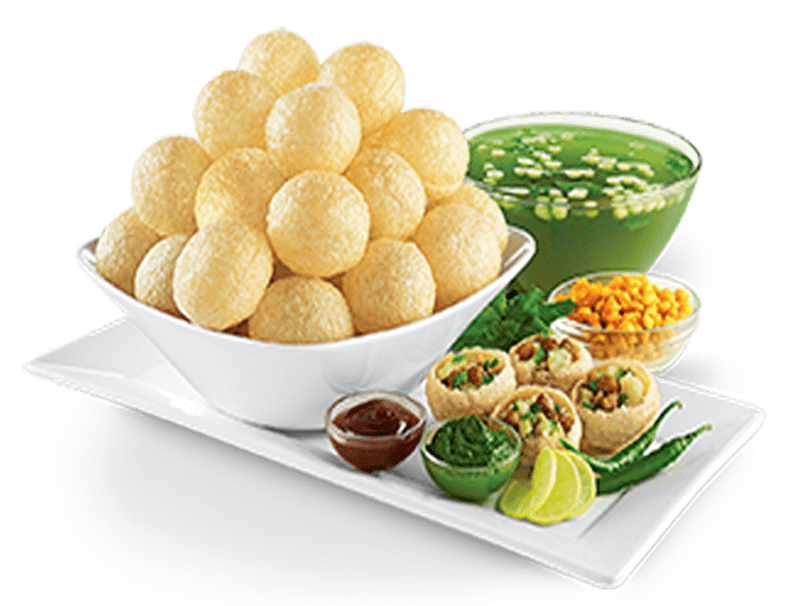 It is recognised as India’s 1st panipuri brand which has brought the trend of takeaway, self-service and quick services. It is noteworthy that, around 112 flavours of gapagap developed till now and also various types of savoury, crunchy and crispy snacks available in every store around the nation. Producing quality food, customer satisfaction and innovations is mainstay of Chatar Patar’s success. Additionally, staff members are trained to serve customer effectively and greet them with a smile. Making the customer happy is what they focus on. Moreover research and development activities are part of routine operations to bring new dishes on the dining tables. To add more, freshness and cleanliness is most important thing to be maintained specially kitchen staff should wear gloves while preparing any dish, operations team must take review from customer regarding services and menu. At every Chatar Patar store designed on green colour theme used to express eco-friendly ecosystem. Affordable prices: Indian consumers always want quality foods at low rates. The brand found various to cut down costs in order to serve customers conveniently. Chatar Patar encourages staff members to produce innovative products with finest ingredients. Engagement of suppliers: It is essential to take care of every stakeholder associate directly or indirectly with company. The brand involves suppliers in decision making process and asked them to create effective process and unique products. Franchise owned models: Chatar Patar has developed standard operating procedure to support franchisees. A brief training program, assistance in location finalization, marketing plans, business strategies and other on-going help provided to set up franchise owned franchise operated store. Utilizes Digital technology to maximise brand awareness, maintain leadership by introducing world-class menu. Individuals who to explore their entrepreneurship skills must select any of the models to run business successfully without any trouble.